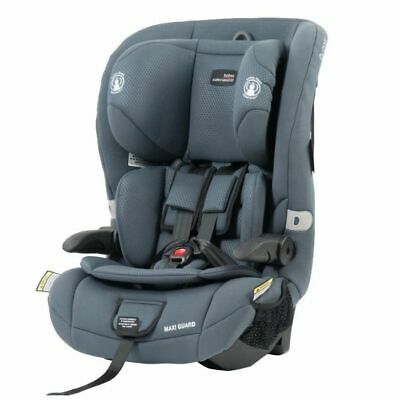 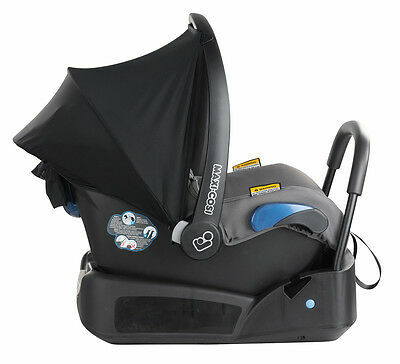 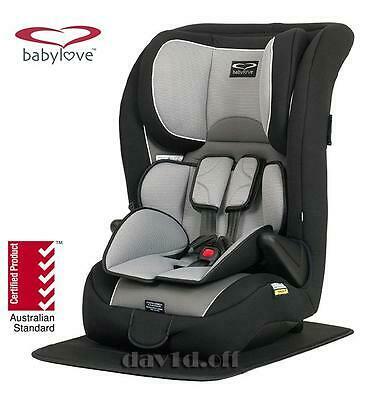 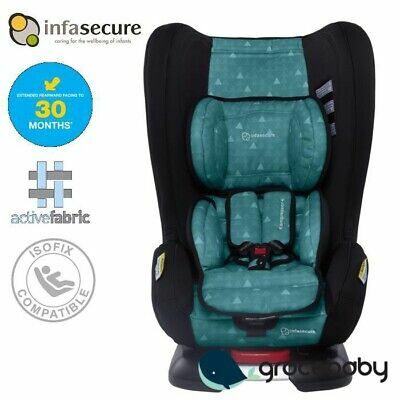 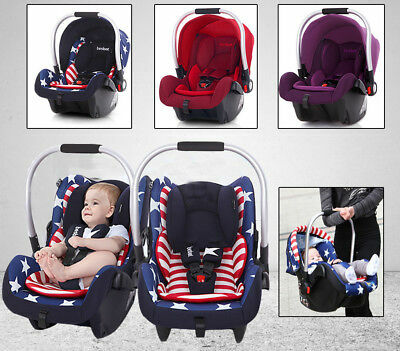 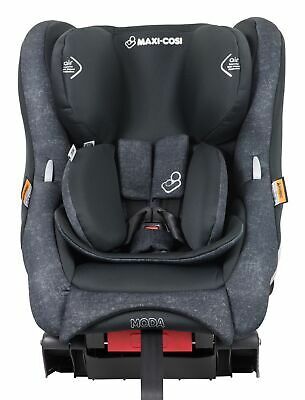 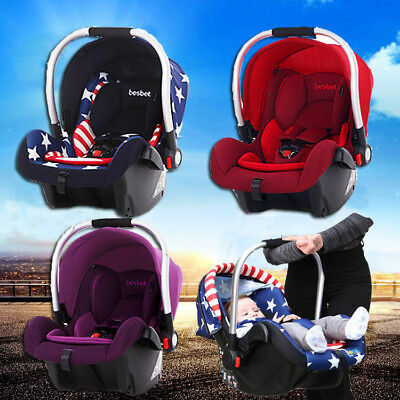 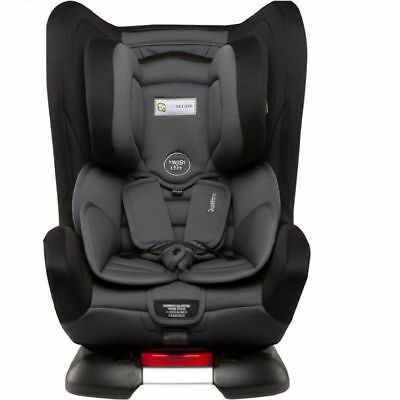 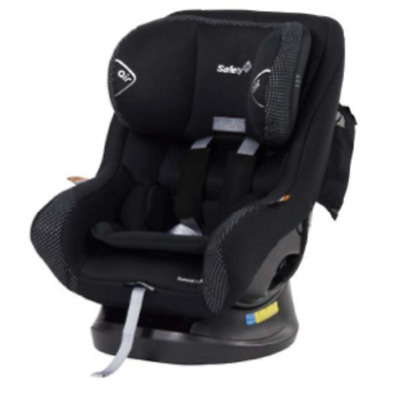 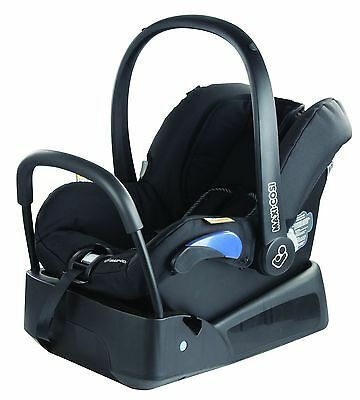 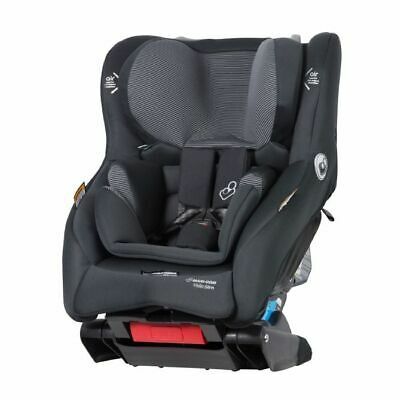 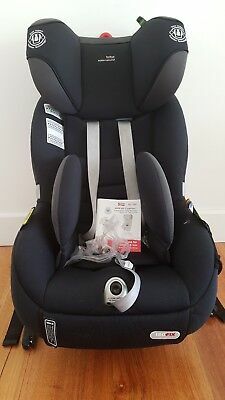 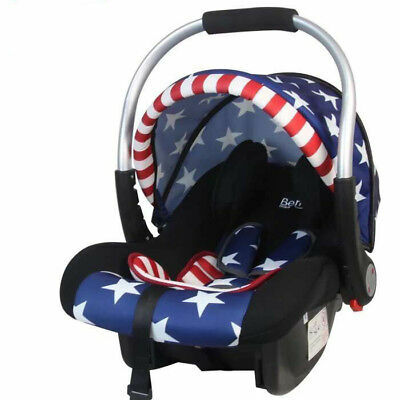 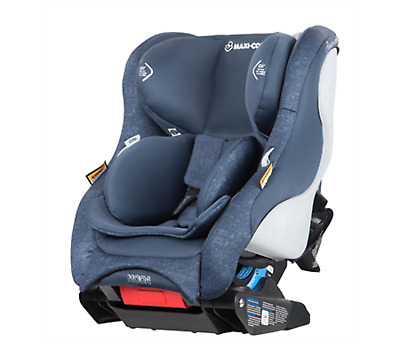 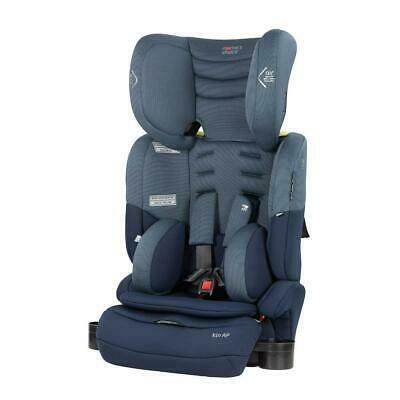 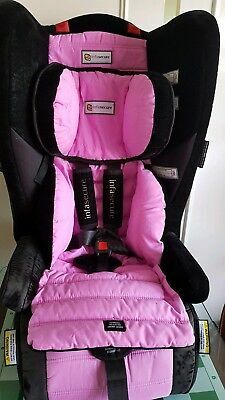 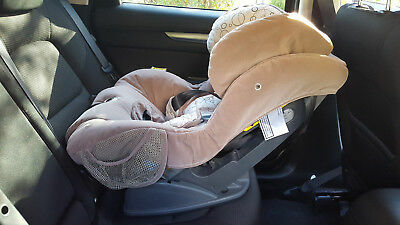 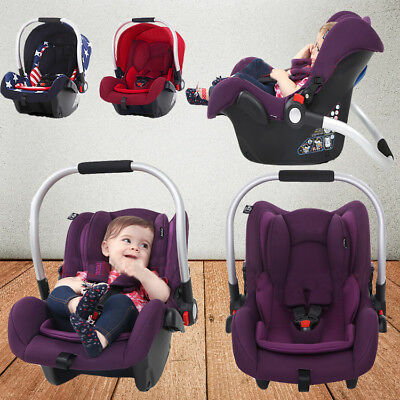 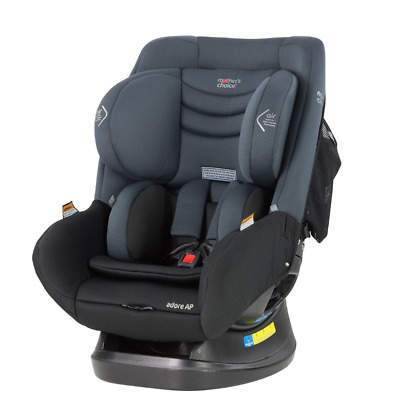 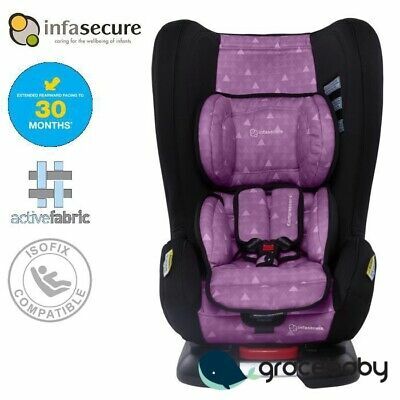 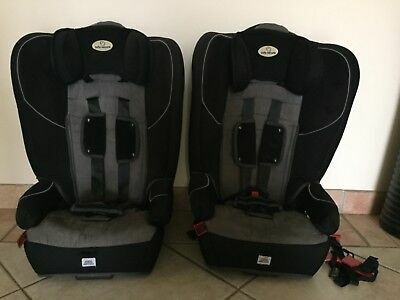 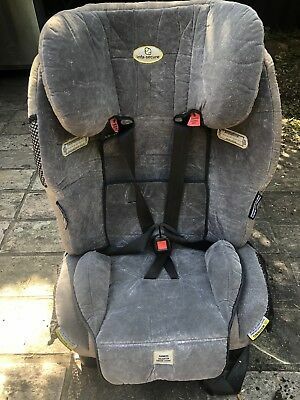 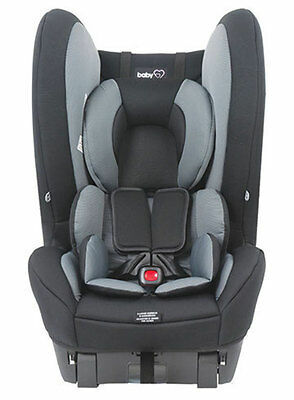 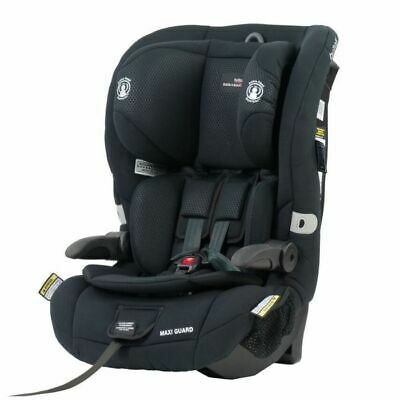 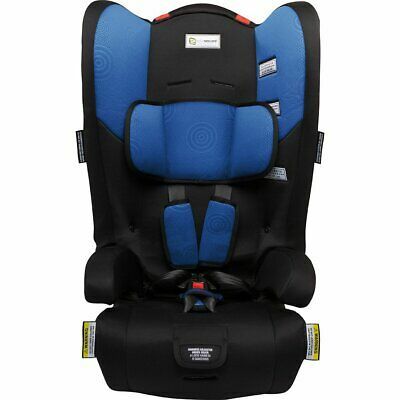 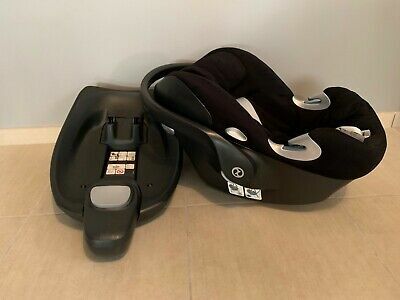 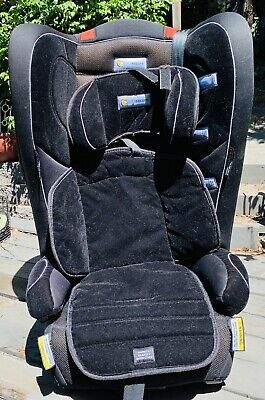 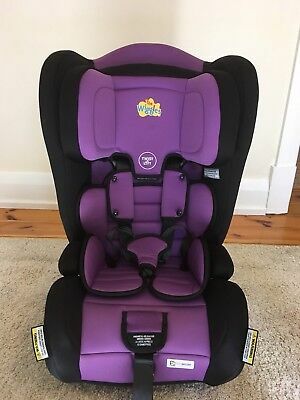 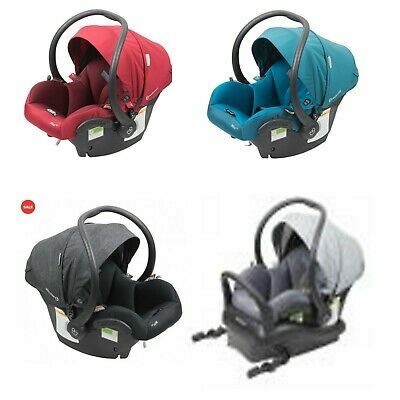 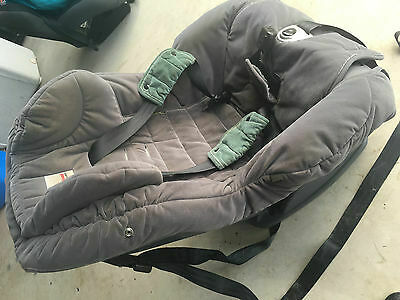 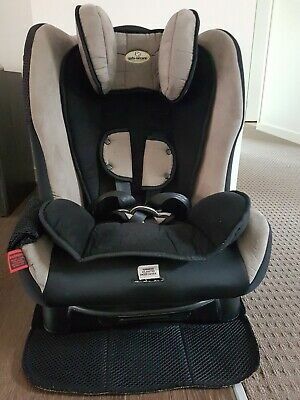 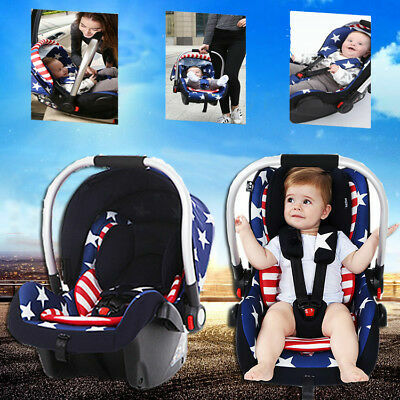 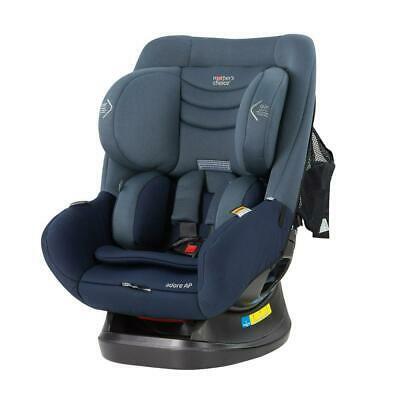 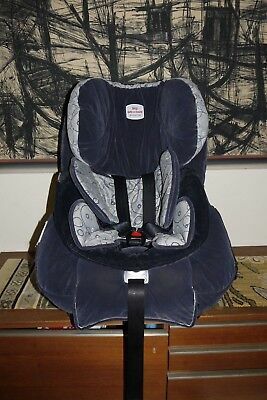 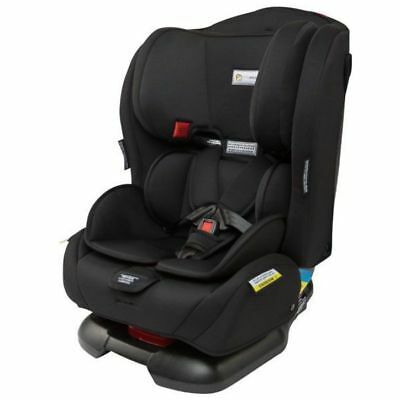 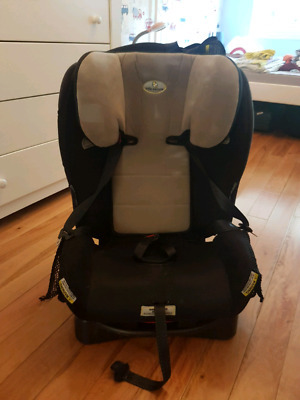 Mother's Choice Adore AP Convertible Baby Car Seat (Deep Navy) Free Shipping! 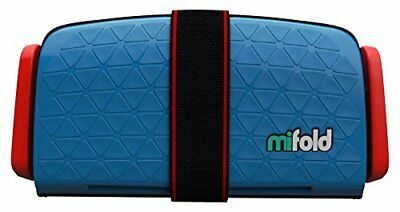 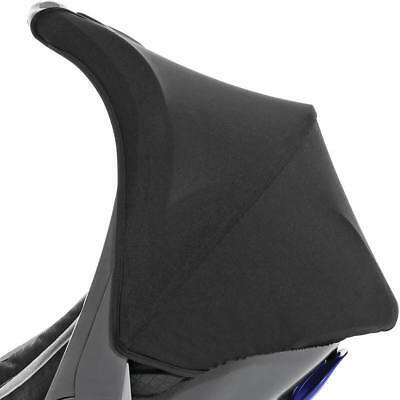 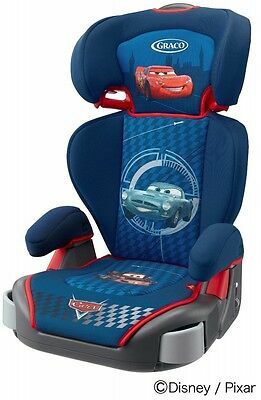 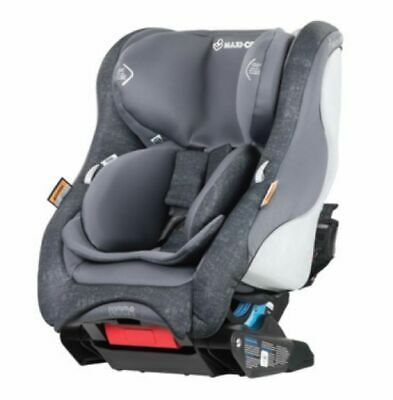 Mother's Choice Kin AP Convertible Booster Seat (Deep Navy) Free Shipping! 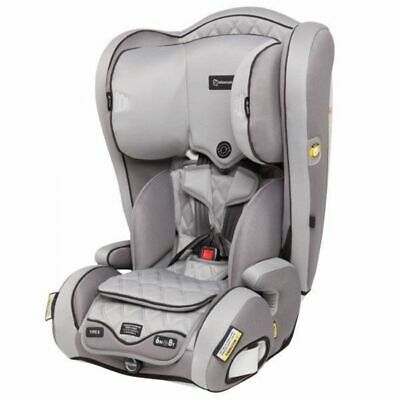 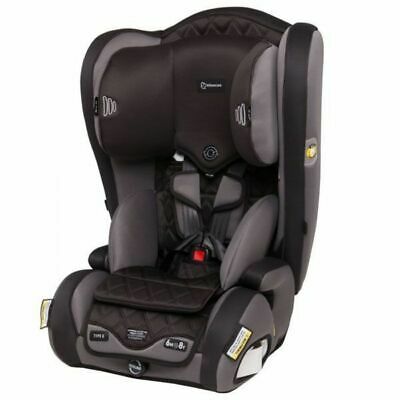 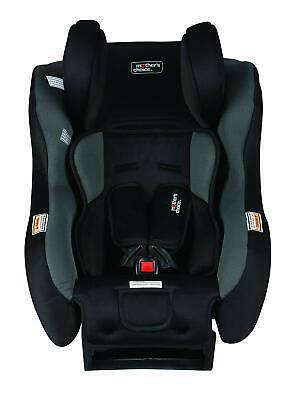 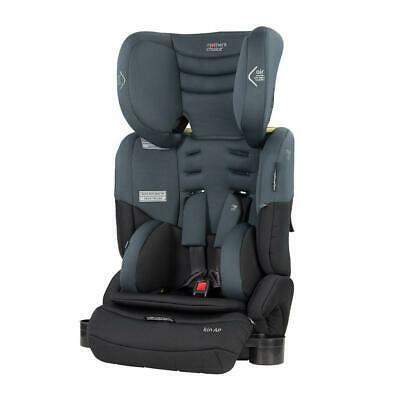 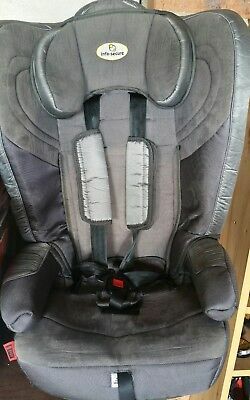 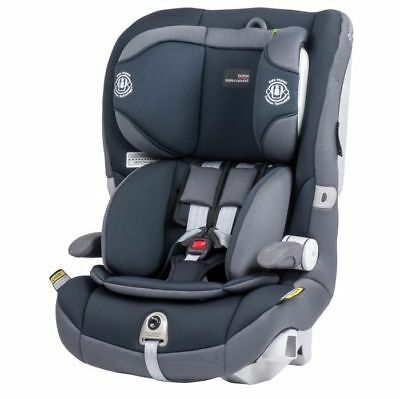 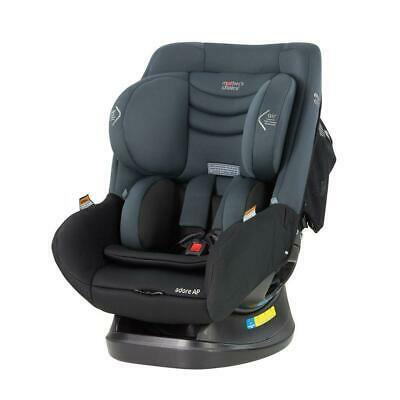 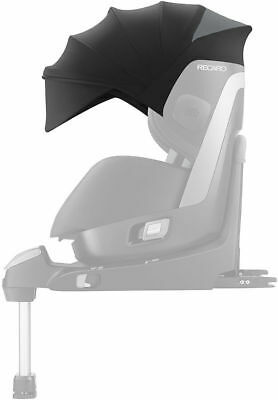 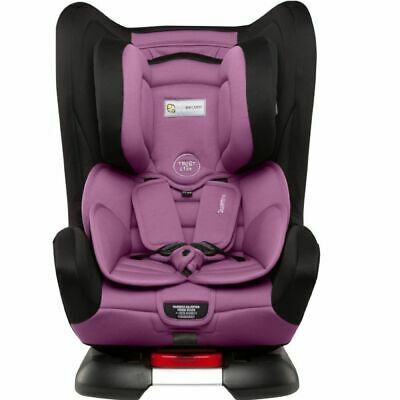 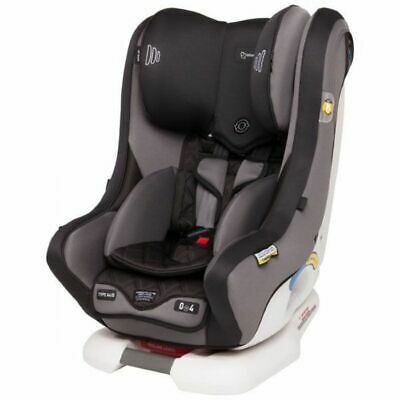 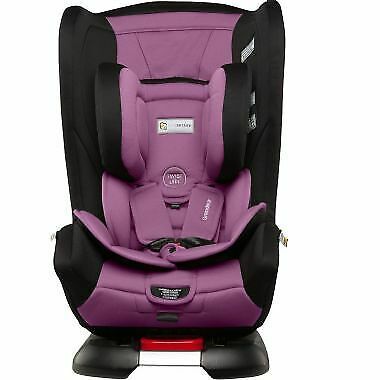 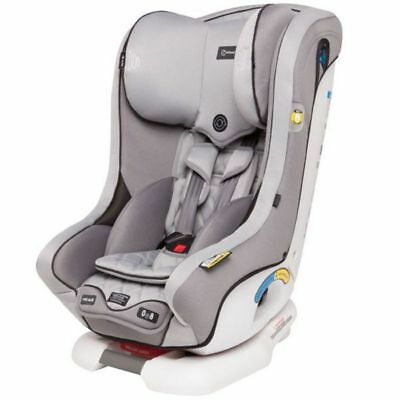 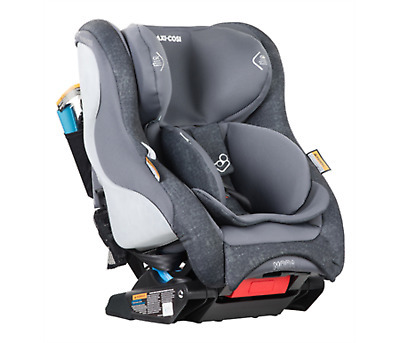 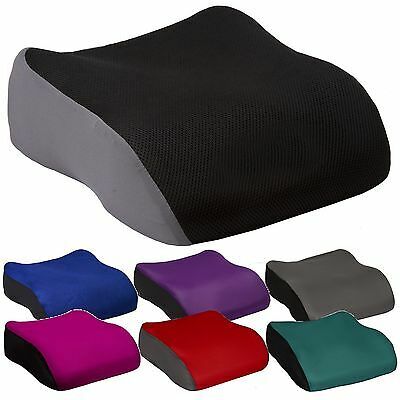 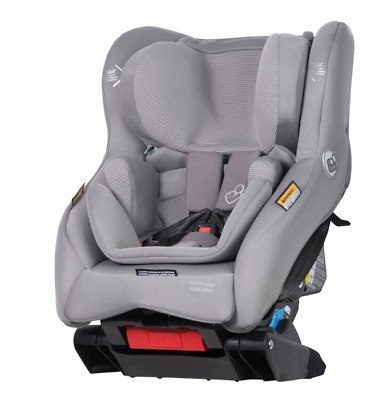 Mother's Choice Kin AP Convertible Booster Seat (Titanium Grey) Free Shipping! 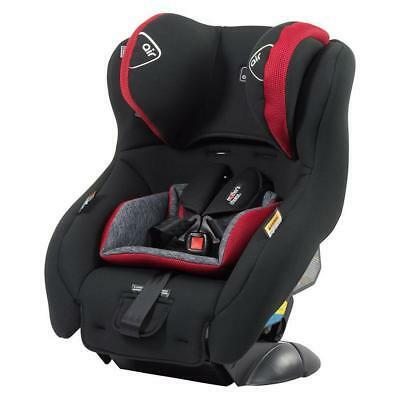 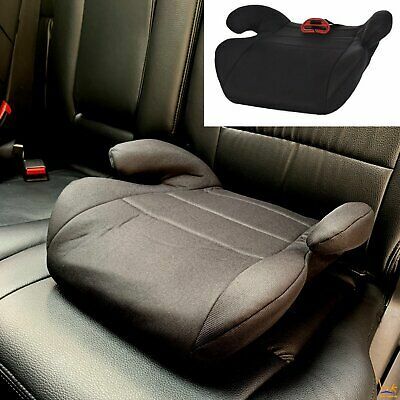 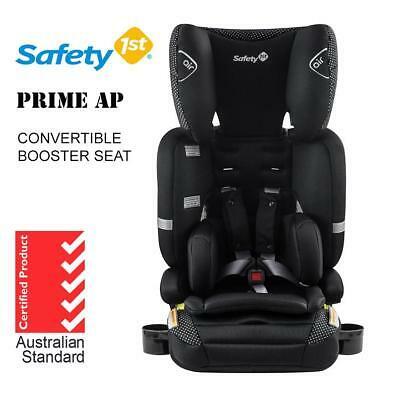 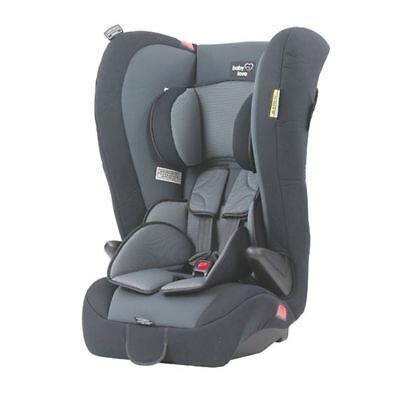 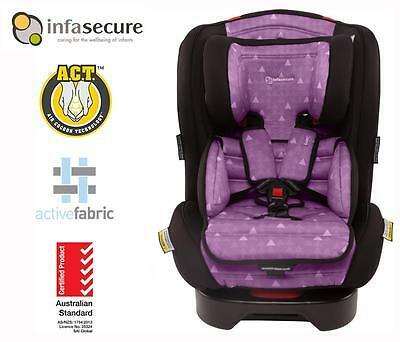 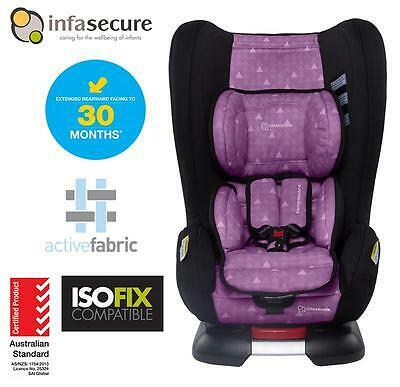 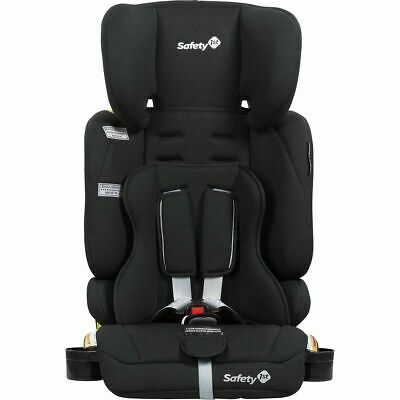 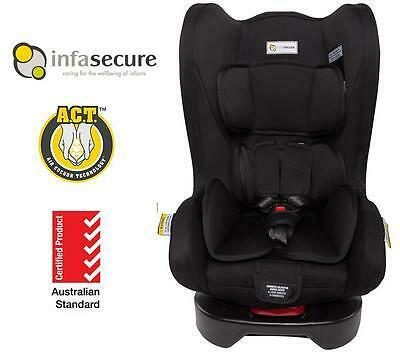 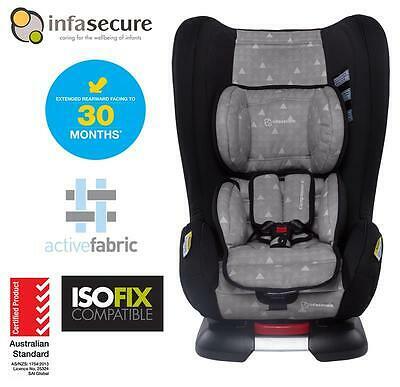 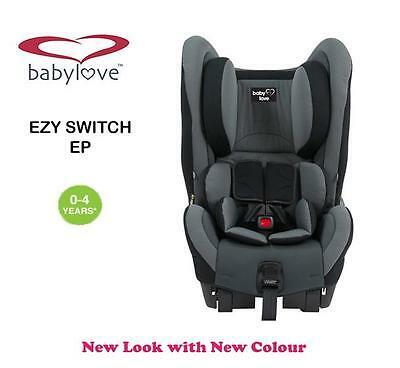 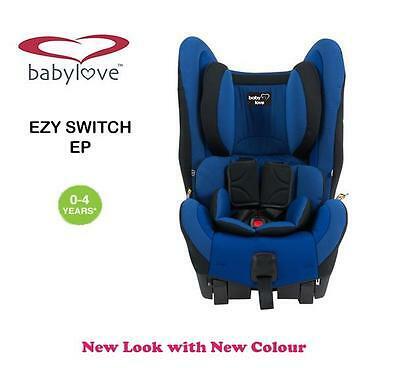 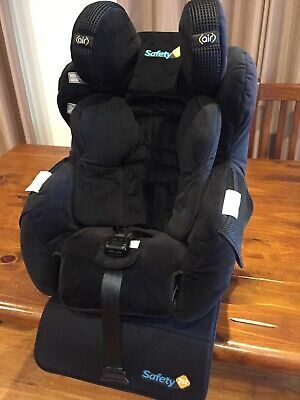 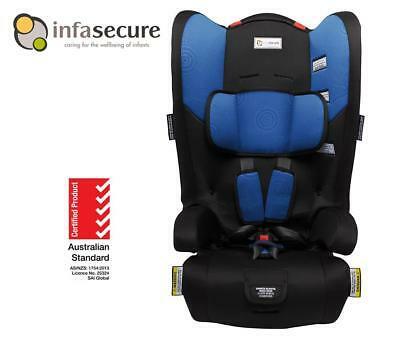 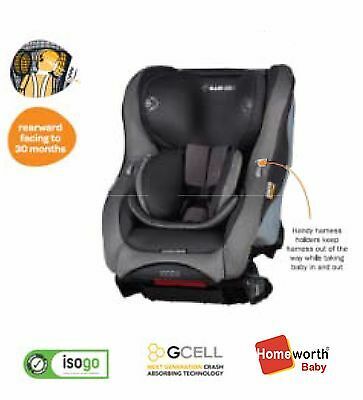 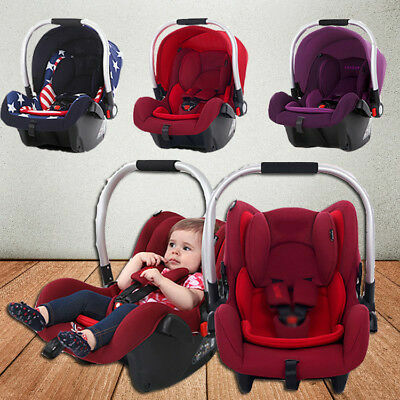 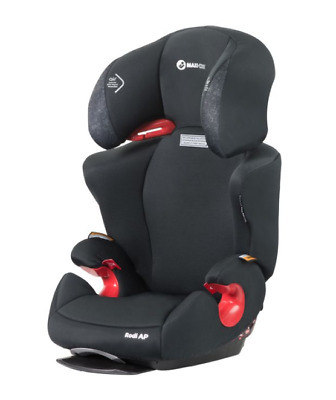 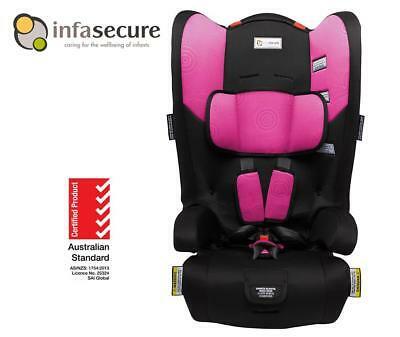 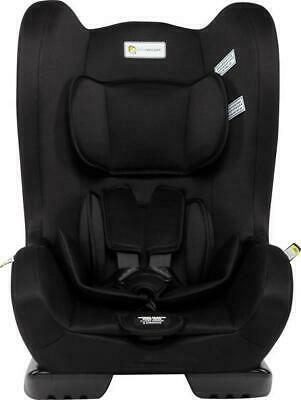 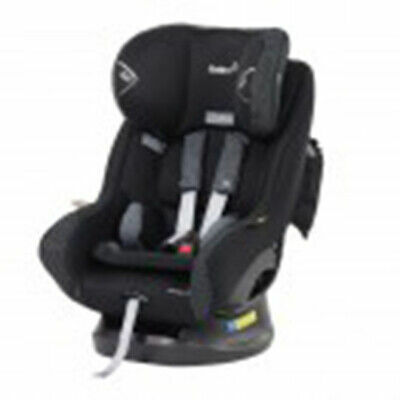 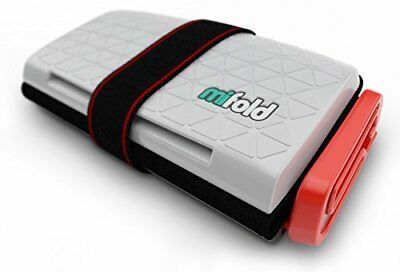 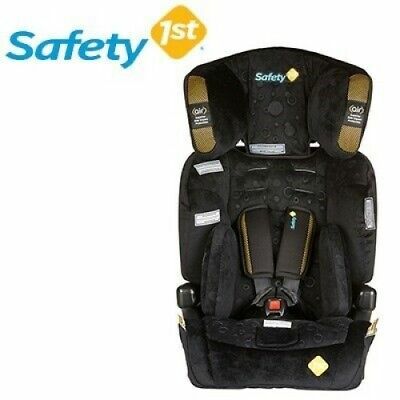 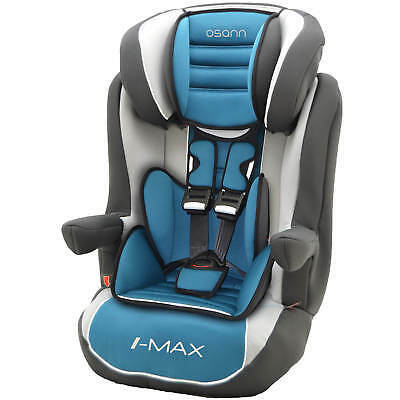 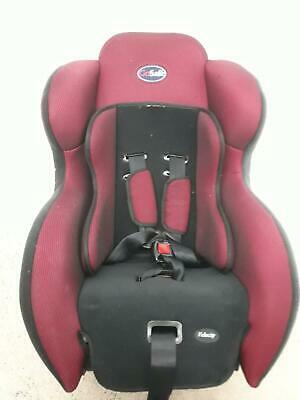 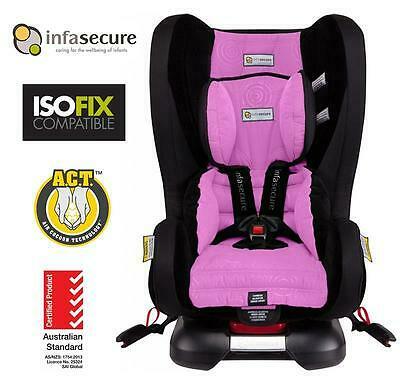 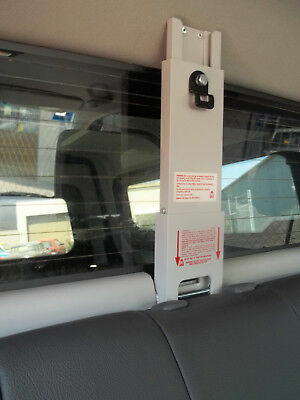 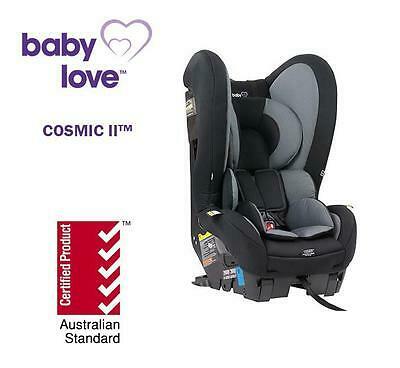 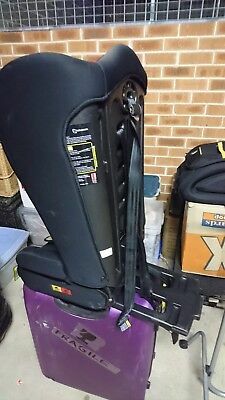 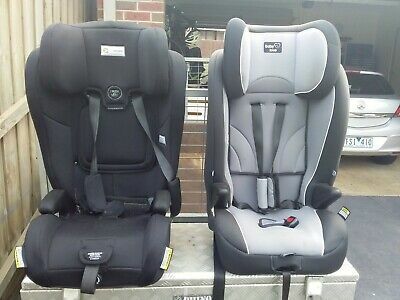 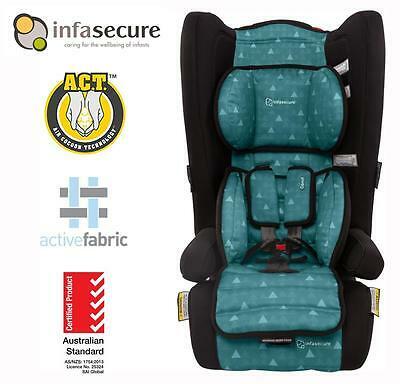 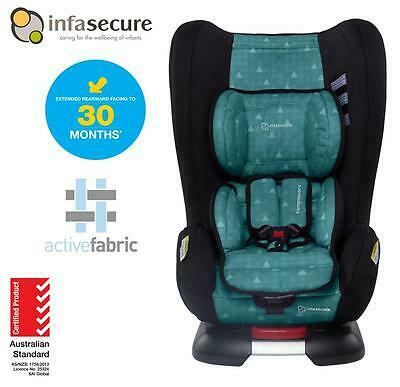 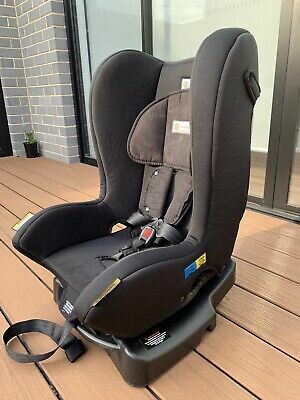 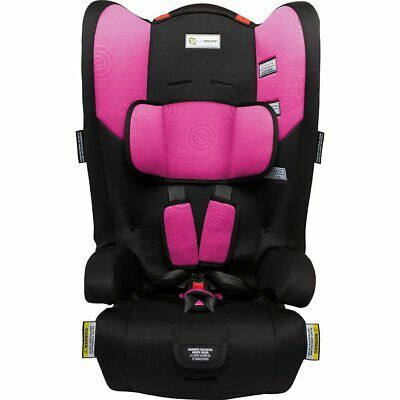 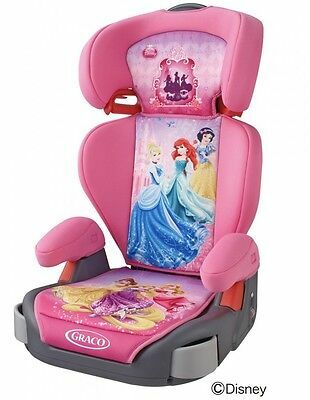 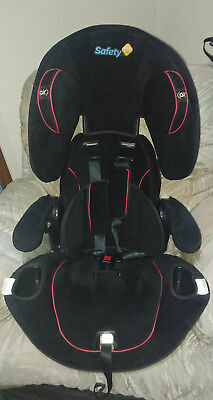 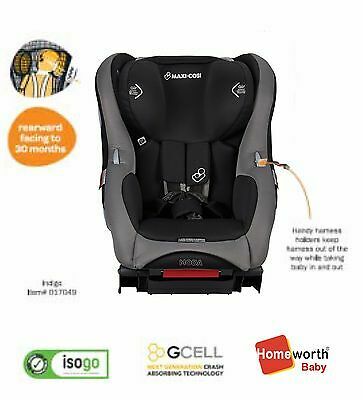 Safety 1st Swish Air Convertible child Booster Seat, forward facing 8-26kg.